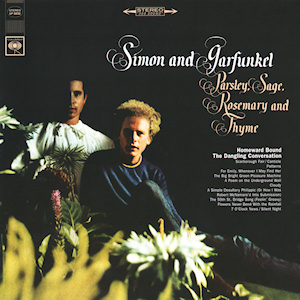 I am old enough to remember buying Simon and Garfunkel’s record Parsley, Sage, Rosemary, and Thyme when it came out in 1966. It’s the one that had (besides the title track) “Homeward Bound” and “The 59th Street Bridge Song” and a couple of lesser known ones that became favorites of mine: “For Emily, Wherever I May Find Her” and “Cloudy.” The last track on Side Two is what made me think of the record today. It was a mash-up, in today’s jargon, of “Silent Night” and a reading of the seven o’clock news. While I was eating lunch in my classroom I got first word of the shootings at Virginia Tech. That news came along side of John Corzine’s testimony before Congress, Rick Perry’s latest craziness, stories of European struggles, the posturing at the climate conference in Durban, among other things and I remembered being a kid in Zambia in 1966 wondering how to make any sense of the world and finding resonance with those feelings today, forty-five years later. It would be simplistic of me, however, to say not much has changed. I posted a picture on Facebook of when I was a kid in Lusaka and a guy I grew up with there made a comment about it not three minutes after the photograph went live. The world is different than it was then, but the pain and perplexity of what it means to be human seems consistent all the way back to that first Silent Night and beyond. It feels worse now because we’re the ones living these days. I know it’s nice to imagine the night of Jesus’ birth being calm and serene, with thoughtful and attentive folks gathered round, but the truth is Jesus was born in traffic, if you will, stuck in the barn of a sold out motel in what was, I’m sure, not Bethlehem’s finest street. There was a war going on then, just as his nation was being governed by men who were more concerned with self-promotion and self-preservation than they were effective and meaningful leadership. Most everyday of Jesus’ life could have used both carol and commentator as soundtrack for the creative tension from which he called people to choose love as the ultimate value. and so happy Christmas . . . When that song came out, we were living in Fort Worth, Texas and I was a sophomore at Paschal High School, getting my first taste of what it was like to be an American teenager. I was pulled by the protests against the Vietnam War, even as I am pulled by the Occupy movement today. Though I knew war wasn’t just going to be over because we wanted it to, I also knew the subversive nature of a Love that would sneak into the world as a baby on a back street wasn’t going to run and hide when the pompous and the powerful started shooting up the place. Simon and Garfunkel were on to something. Turn on the news while you’re listening to your Christmas carols. Pipe it into church while everyone is singing. Come face to face with all that is wrong with and in our world and then sing another verse. We are waiting for Christ to be born again in our time and in our culture because, no matter what the headlines, Love will outlast the lawyers, guns, and money. Sleep in heavenly . . .
One of my favorites. The peace and calm of the song, if not the backstreets of Bethlehem, juxtaposed with the increasing volume and urgency of the newscaster’s voice, still gets me. And, yet, how much has changed at all? We are left with love and hope. As soon as I read your post, I knew I had to send along this poem. You probably know it; I have been carrying it around since I read it in a magazine in fifth grade or so. It has a similar vibe to the Silent Night/news mashup. I even sent it out as a Christmas card years ago, before I learned who wrote it (and what an interesting fellow he was). 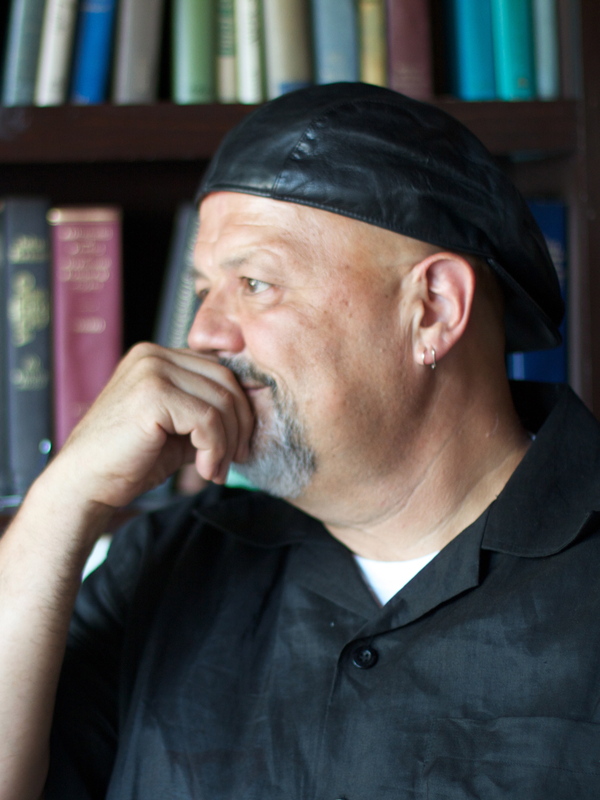 born in a manger with an idea in his head …. born two thousand years ago. All I can say after that is Amen.